Design Studio B’s team is led by Karen L. Blissenbach, ASID, Design Principal. The combination of designer and manager is the foundation for an unprecedented design team. Karen Vangsness Allen is a Professional Member of the American Society of Interior Designers. As a graduate of North Dakota State University, Karen holds a Bachelor of Science Degree in Interior Design and has a wide variety of experience within the design field. Karen has played a key role in the design and development of premiere custom homes in California, Colorado, Kentucky, Texas and the Upper Midwest. Her considerate approach to design creates an innovative solution for each and every client. Karen is a licensed contractor, professional member of ASID and is certified with NCIDQ, National Council for Interior Design Qualification. Jennifer Logelin is a Minnesota State Certified Interior Designer (C.I.D). A professional Interior Designer since 1999, Jennifer has an extensive commercial design background with projects including corporate, hospitality and healthcare clientele. Jennifer’s full range of design skills both complement and enhance the design process at Design Studio B. Jennifer is a graduate of North Dakota State University with a Bachelor of Science in Interior Design. 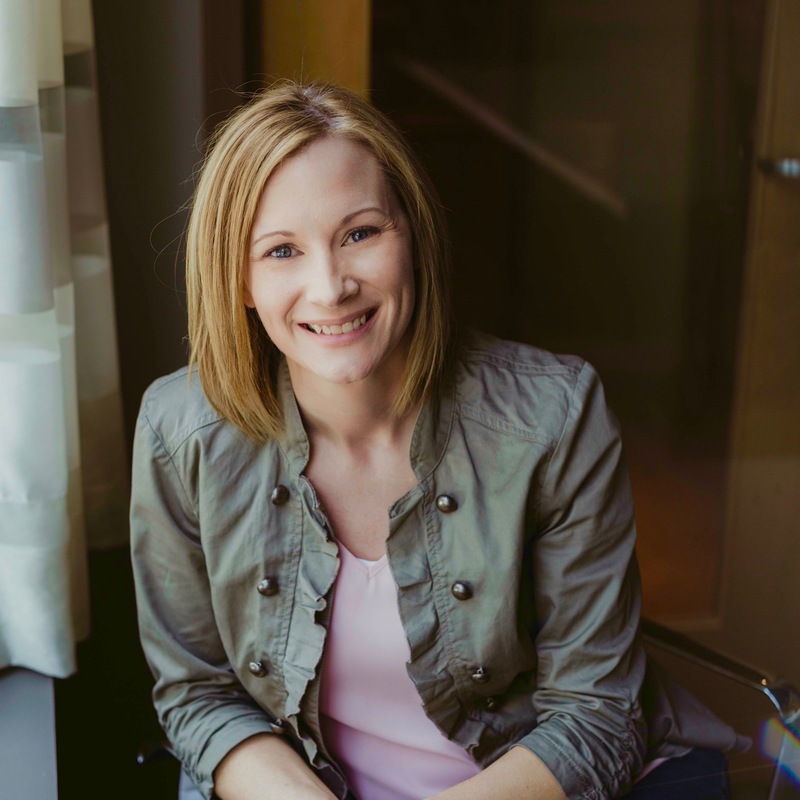 Staci Kinsley is a 2003 graduate of North Dakota State University where she received her Bachelor of Science Degree in Interior Design along with a Minor in Child Development and Family Science. Staci’s experience includes a diverse background in the fields of family service, residential design and remodeling. As a designer and project manager, Staci serves as a liaison between the client, studio and on-site team. Terri Littlejohn received both her Bachelor of Science and Master of Science degrees in Education from Winona State University. Terri encompasses a varied background in teaching, finance and business. As a member of the Design Studio B team, Terri imparts administrative and accounting support while also providing office and resource management.